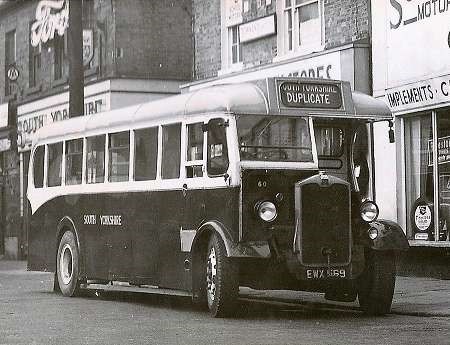 Seen at the end of its days this Albion Valkyrie of the Huddersfield independent “Hanson” what a sad sight. 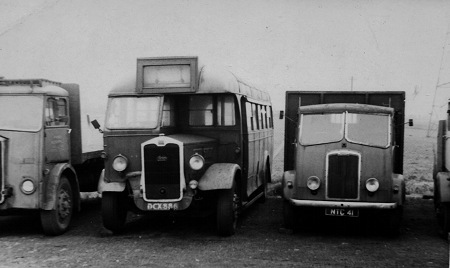 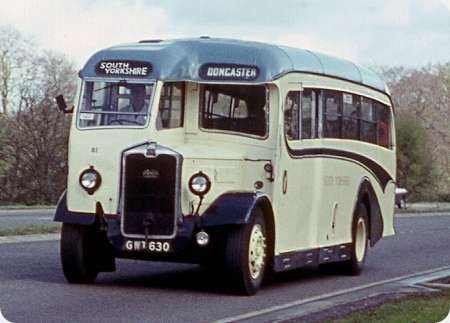 The CX13 bus chassis was first built in 1937 production lasted three years to 1940 and then there was a gap of six years before starting production again in 1946. There are more pictures of this bus here scroll down about 25% it is ordered by registration.